Ignition systems: what's the point? A lot of motorists these days weren't even alive when new cars still had distributors with points, carburetors and manual... well, everything. I bet if you stop 10 people and asked what "ignition" refers to (especially those that drive an electric vehicle or hybrid), most would say ignition was an R. Kelly song, start up fund or something that happens when lighting a fat one. Here are the Pontiac GTO auction results at this year's 2015 Barrett-Jackson Scottsdale auction. The big winner was this stunning, ultra-rare triple-white 1969 GTO Judge convertible. It sold for $181,500 with the buyer's commission! New source of Pontiac GTO resto parts? I found a new source for Pontiac GTO parts (and other brands, including Buick, Chevy, Ford, Mopar and Oldsmobile). It is Inline Tube, a company that specializes in "a variety of products for all classic cars and trucks... preformed brake lines, fuel & transmission lines, and straight length tubing sets, for custom applications and the street rod enthusiast... stainless and OEM parking brake cables, brake and fuel line clips, stainless and OEM brake flex hoses, proportioning valves, disc brake conversions, rear drum kits and many other under body products". 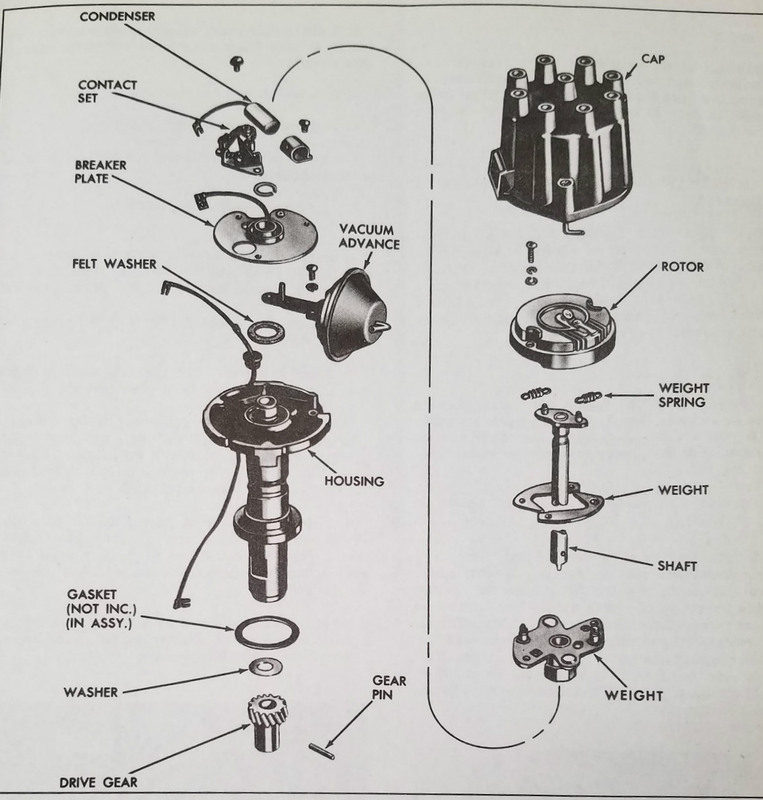 I've yet to buy anything from them but they came up in a Google search I was doing for a gas tank filler neck for my 1968 GTO (something that is impossible to find, unless it comes off a doner car, in which case it is mildly impossible to find - side note: looks like the Parts Place is the only one that offers this - a new tank for a 68 that comes with the filler neck). 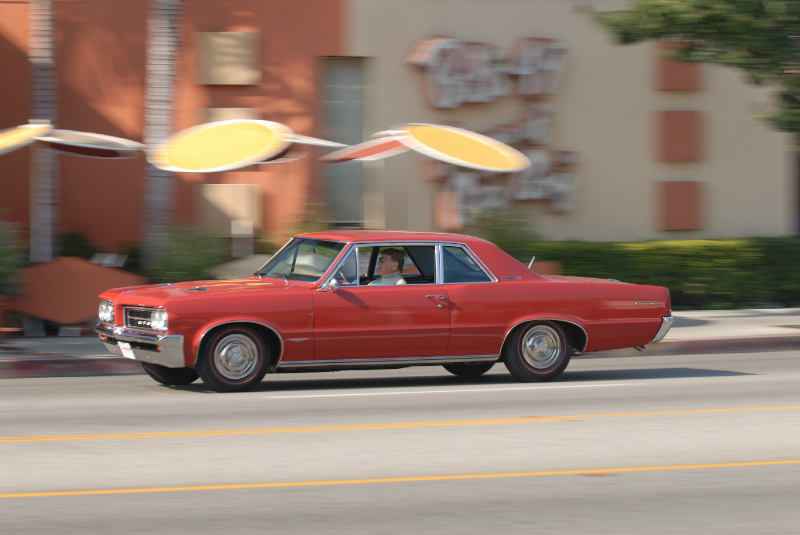 Join Jim Wangers, Pontiac GTO marketing legend and the "Godfather of the GTO", and other muscle car fans to celebrate the 50 year anniversary of the Pontiac GTO. The event is to take place on March 8, 2014 at the Automobile Driving Museum in El Segundo. Mr Wangers is seen here driving the 1964 test car past Bob's Big Boy restaurant, another SoCal car culture icon. Of course, I'll be there with my Springmist Green 1968 Pontiac GTO hardtop. Here are the results from the 2013 Barrett-Jackson Scottsdale auction. Big winner: a cherry example of a 1969 Pontiac GTO Ram Air IV Convertible... $126,500.00! See a complete list of results after the jump.